In 2014, I spent more nights away from home than in five years past. The good thing: My hotel radar became keener. On the flip side, by force of habit I have taken to dialling room service from my home phone. Travel took me to Goa (three times), Sharjah and Dubai, Singapore (where I didn’t stay at a hotel), Thailand, Canada, Oman and Jaisalmer. For only the second time in Bangalore, I stayed the night at a hotel. Not because this was the last of my trips (in December 2014) and therefore most memorable, but Suryagarh, a boutique hotel that basks in the glorious ambience of the Thar, is arguably beyond compare. 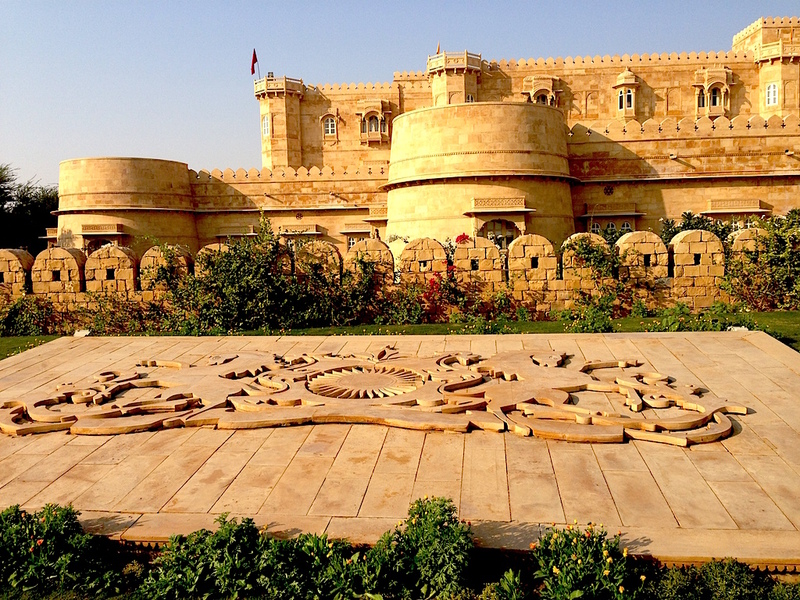 And the fact that it is in Rajasthan, in India, accords it pride of place on my list. In structure and visage, in decor and architecture, in experience and cuisine, Suryagarh rated high above some of the best hotels in India, and the world, that have hosted me. Suryagarh is modelled after a fortress but this is no restored heritage building; it was built from scratch to be a hotel. The suites are luxurious and lacking in no comfort. The menus are authentic, exquisite and sumptuous. Most of all, Suryagarh treasures the essence of its location, the Thar, and encapsulates this experience for guests in its signature trails. Be it Breakfast with Peacocks (in which hotel guests partake of eggs, mash and cognac on the ramparts of a fort at the crack of dawn in the company of hundreds of wild peacocks), the exquisite Desert Remembers trails (which offer slices of authentic local history and heritage combined with a taste of the cultures and legends that inspired Suryagarh) or the spine-chilling Chudail Trail (in which you drive out into the desert in the dead of night for a tryst with the supernatural), Suryagarh packages the best of what the desert offers. Add to that the passion of founder and managing director Manvendra Singh Shekhawat and the staff that won’t take (or utter) no for an answer. And the food — more than reason enough to go back, time and again. 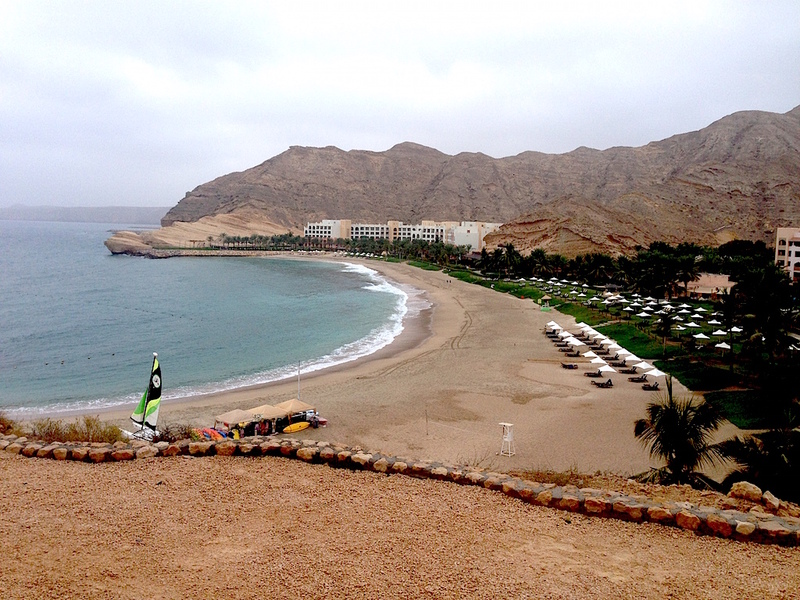 It was my second stay at this stately hotel that blends the essences of two sands – beach and desert. With rooms that gaze out at the cerulean Sea of Oman and a stay that blends lavish hospitality with delectable cuisine, Shangri-La’s Barr al Jissah Resort and Spa has few competitors. There are, of course, other Muscat hotels that compete with it in terms of opulence – the Al Bustan Palace by Ritz-Carlton, for instance. 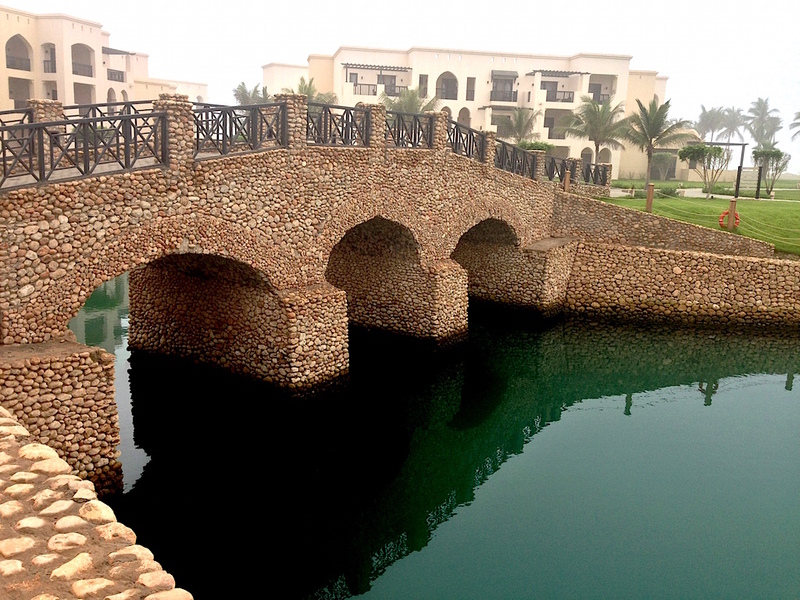 But nothing does it for me like Barr al Jissah — that exquisite panorama of sea-cliffs dropping into the azure water, the beach where turtles come ashore to nest, and a sumptuous breakfast at Sultanah, the restaurant, where hostesses keep you company with warm conversation should you be dining solo. There is refinement and taste in every little detail. It’s not always that you get to spend a night away from home in your own city, and still feel so much at home. From the moment I stepped in, I was cocooned in a world so distant from the mad, honking traffic, yet gazing out at it from behind jaali-screen windows. Radiant after therapeutic indulgence at the ASPA Thermal Spa and stuffed to the gills with the exquisite signature dishes of Riwaaz, The Lantern and The Market, I tottered out swollen with the goodness of the sumptuous afternoon tea in the Lounge. Among other things, I got my own gold-embossed ‘In Residence’ business card, which I cling to very dearly. Of course, in September, I had to go back to The Lantern with my wife on our anniversary, and we got a taste of undivided personal attention that is a Ritz-Carlton staple. Finally, the test of a true Bangalore hotel is in its sambar, and the Ritz-Carlton passed with flying colours. The southeast of Oman is terrain as old as time. Here, on the vestiges of the ancient Frankincense Route, is the Governorate of Dhofar, which is unique in that it receives an annual monsoon locally known as khareef. The capital of Dhofar, Salalah, is Oman’s southernmost city and, besides being an important gateway to the Indian Ocean, it is an up-and-coming tourism destination. In the khareef months (June to September), tourists from the scorching hot GCC countries flock to Salalah to enjoy the rain. During the rest of the year, tourism is thin though in winter the beaches are fabulous and the weather temperate. Salalah Rotana Resort, located right on the beach with its own captive natural lagoon, is one of the best stays in the region. Besides the warm hospitality and stellar cuisine, it is also a watering hole (a hotel with a bar license being otherwise hard to come by in these parts) with excellent grounds and great play options for kids while the parents enjoy a spa treatment. 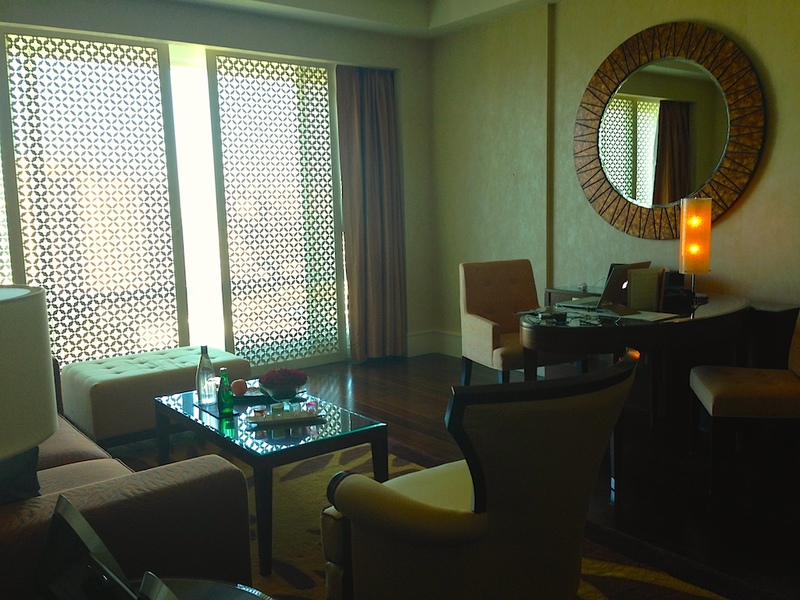 Salalah Rotana Resort hosted me for two nights in August and it reminded me of the best of Kerala, minus the snooty card-bearing Commie staff. After a string of disappointingly middling hotel stays in Canada, the Lord Elgin Hotel in Ottawa came as more than a welcome relief. Being ideally located, it functions as a business hotel with tourist-friendly hotels. The staff are charming, friendly and full of good humour. The rooms are cozy with lovely city views, though I was disappointed that there were no visitations from Fred, the friendly ghost rumoured to haunt the hotel. Interestingly for the history buff, the hotel is named after James Bruce, Right Earl of Elgin, who was Governor-General of the Province of Canada from 1847-54 and is buried in the churchyard of the Church of St John in the Wilderness in Dharamsala, India. Hua Hin is a happy little beach town on the Gulf of Thailand and hotels here are dime a dozen, with a lot of big brands flying their flags. 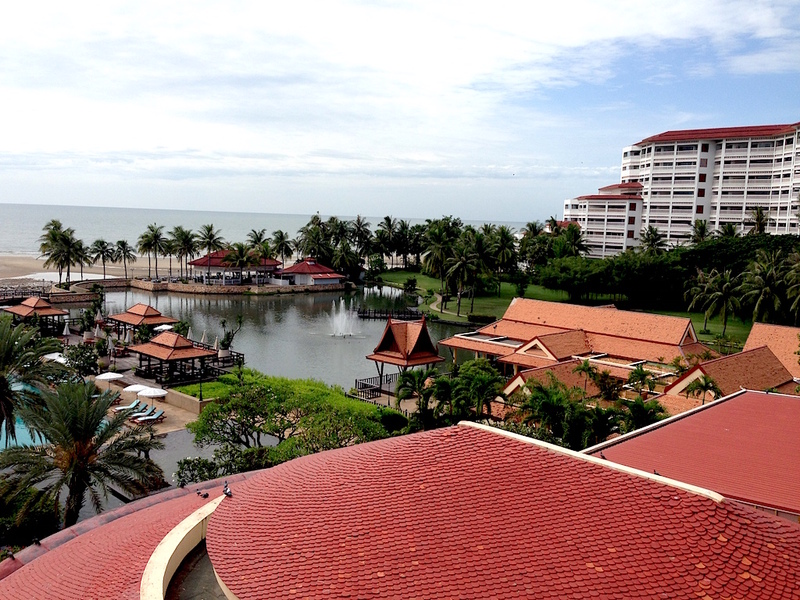 The two nights I spent at Dusit Thani Hua Hin were absolutely comfortable. The staff are exceptionally amiable – they invited us in with a song and dance and put together a remarkable (and quite delectable) vegetarian spread of faux chicken, duck and seafood (all made with tofu to resemble the real thing in taste and texture). I was impressed, but quietly ordered some real braised duck to calm down. The beachside location is bucolic and the grounds and gardens expansive. And the sushi platter at breakfast was a go. It looked like another family holiday destined to end in tatters barely before it had begun. After an epic 16-hour journey on the very last bus to Goa over the October 2 weekend, we arrived hoping that the worst had passed. In fact, it had. The next four days were spent at the very excellent Casa Anjuna, just minutes away from the rocky beach but tucked into a leafy cul-de-sac sheltered from the annoying snarl of traffic that Anjuna can become once the tourist season kicks in. Casa Anjuna, encased in a cocoon of foliage, is a real heritage mansion wonderfully restored and maintained. The pool, shaded by coconut palms, is the perfect refuge while alfresco dining by the pool is is terrific. 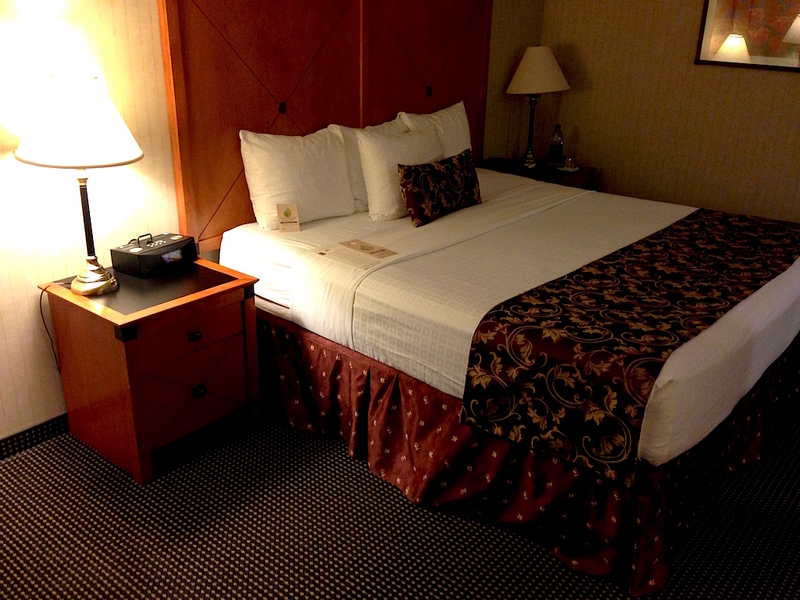 The rooms are large and airy and the beds comfortable. Only the bathrooms ail from what bathrooms in heritage buildings often suffer from – iffy plumbing. All said, Casa Anjuna is every bit worth your money and your time. Kwai means water buffalo in Thai. The famed river of The Bridge on the River Kwai is actually named Khwae. But that doesn’t deter every resort by the river from taking the former name. 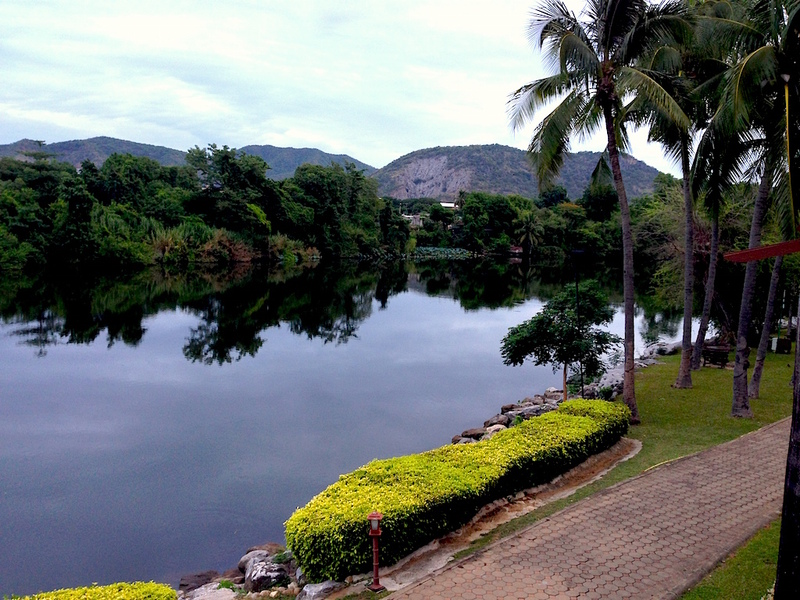 We were ushered into the beautifully located Felix River Kwai Resort at sundown and barely had enough time to enjoy the hotel. But the few hours spent here were lovely. 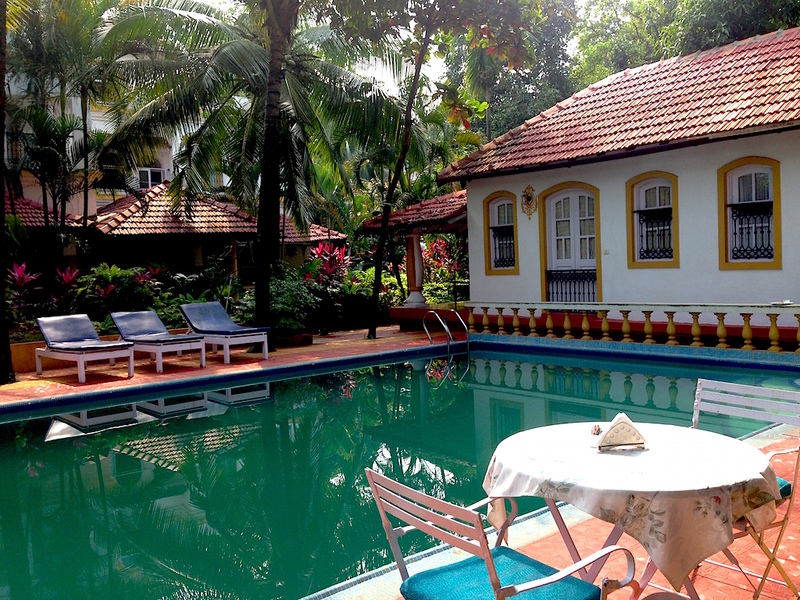 The resort has an antique charm and its grounds are leafy and tropical, ringing with birdsong. The resort is ideally located for side-trips to Erawan National Park, the famed railway bridge over the river, and Kanchanaburi War Cemetery.